Lamyarda's Weblog | Words are blessings from the Word made Flesh. While we heard that money don’t grow in trees, my positive mindset however says money can grow in three. Yes, money is like a seed that can grow in three. How did I make it happen? Culminating event is a closing of a term to make way for a new one. Some celebrate it with awards and recognition to acknowledge the valuable contributions of individual or group for a period of time. 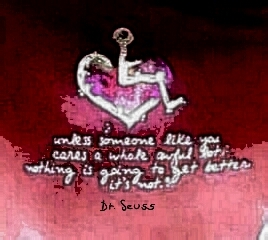 Giving awards and recognitions may not be mandatory but had it been decided to do so it must be done with a lot of care. It is important to note that culminating a term will give the final and long lasting impression of your leadership. For a volunteer/community service organization, members are not paid and may even be spending for every projects and events being organized. 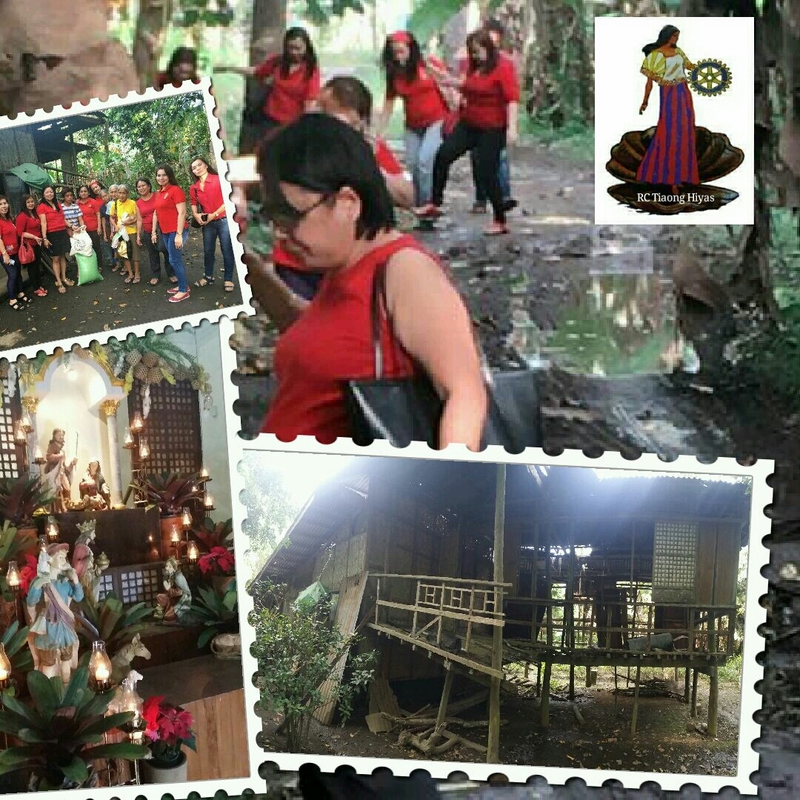 All of them contribute their time, money, effort and other resources to help their community. Hence a culminating activity must leave in them a sense of joy. It is in this line that a “contest system” of awarding may not be a good idea in celebrating the end of the term. Why? 1) It is a win-lose situation. A volunteer who did not win an award may go home feeling a loser whereas she/he as a volunteer is a hero of her/his community. It does not give a good emotional/psychological impact on the volunteer. 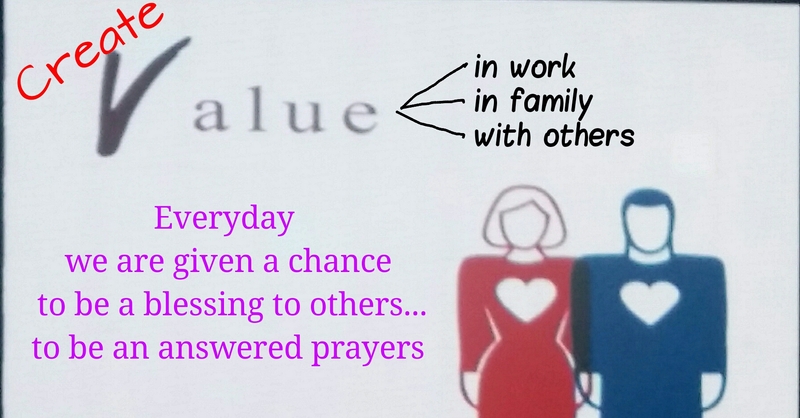 2) To win a “contest” dilutes the noble purpose of volunteer: to give without expecting in return. Contest is a promise reward. 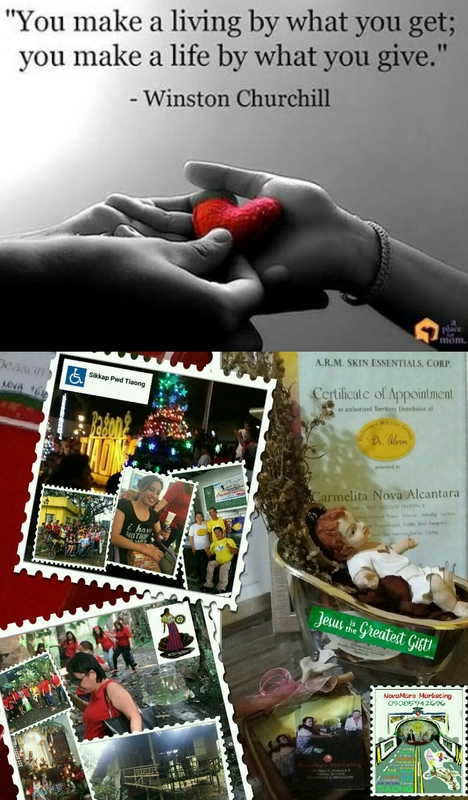 3) Culminating activity is best celebrated with a happy ending especially for the year’s acheivement in volunteer work. In the contest system, some who did not get the prize comes home feeling they failed their group/team or community. Had award and recognition been decided to culminate a term, what then is a more recommended system in volunteer groups? The “acheivement system” a win-win aystem where all are recognized no matter how small the contribution maybe. Remember, they are volunteers, they did things for free and may even poured out their money, valuable time, precious effort and other resources. They deserve to be acknowledged even with just a printed certificate. The schools have come up with the most creative and innovative way to recognize even the a low performing student, hence teachers can be sought for their valuable help. Enjoy summer and swim with confidence. Use #Oatmeal_Soap_with_Honey, an Ancient Egyptian Beautywise formula, that remains to be scientifically effective to this date. A product of #Professional_Skin_Care_Formula by Dr. Alvin, is fully packed with natural oatmeal and honey, for a double strength emollient/moisturising and anti-oxidant action on your skin. Moreover, oatmeal relieves skin itchiness, has anti-inflamtory property and reduces skin pores. Still more, honey has natural anti-bacterial property that treats acne and prevents bacterial irritation. 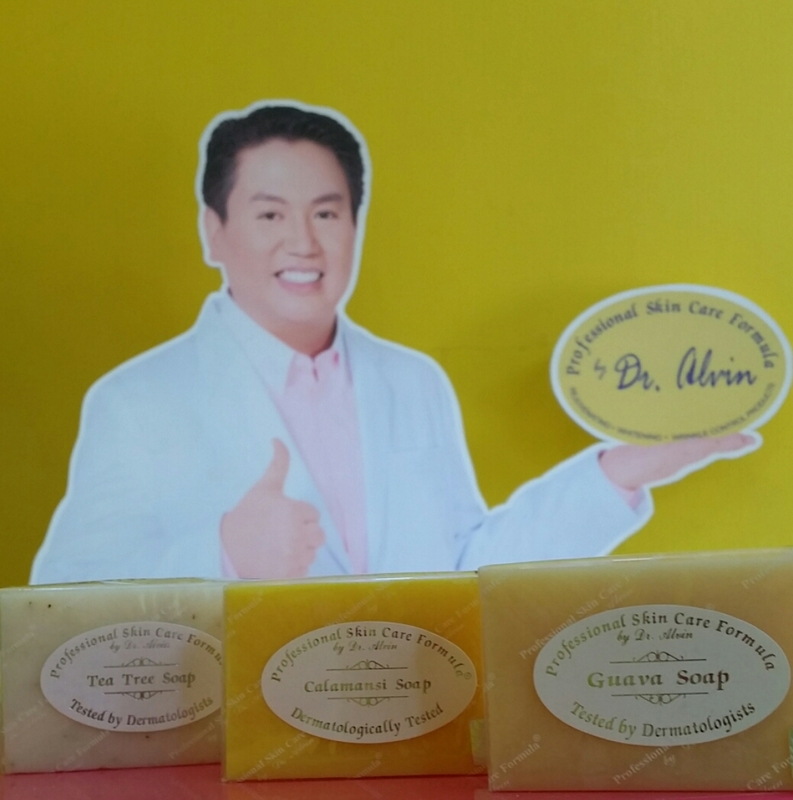 With Oatmeal Soap with Honey of Professional Skincare Formula by Dr. Alvin, your skin will be SMOOTH, SOFT and SUPPLE. 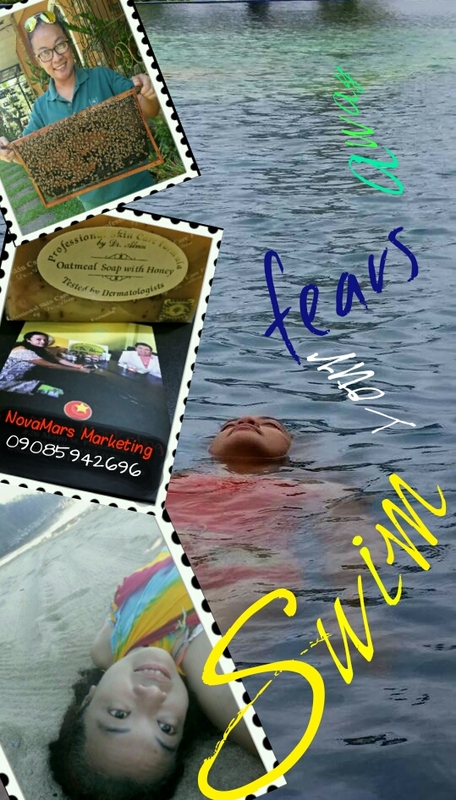 Thus, be it in chlorinated pool, natural spring river and sea salt water, you CAN SWIM YOUR FEARS AWAY. March is the month of marching academic victory. Although many of schools and Universities here in Philippines, had changed their School Term schedule, still many follow the same June to March term. Hence, this Month, many students are now anticipating to claim their achievements. Yet, are you prepare enough to face the harsh intense heat or effects of make up on skin? 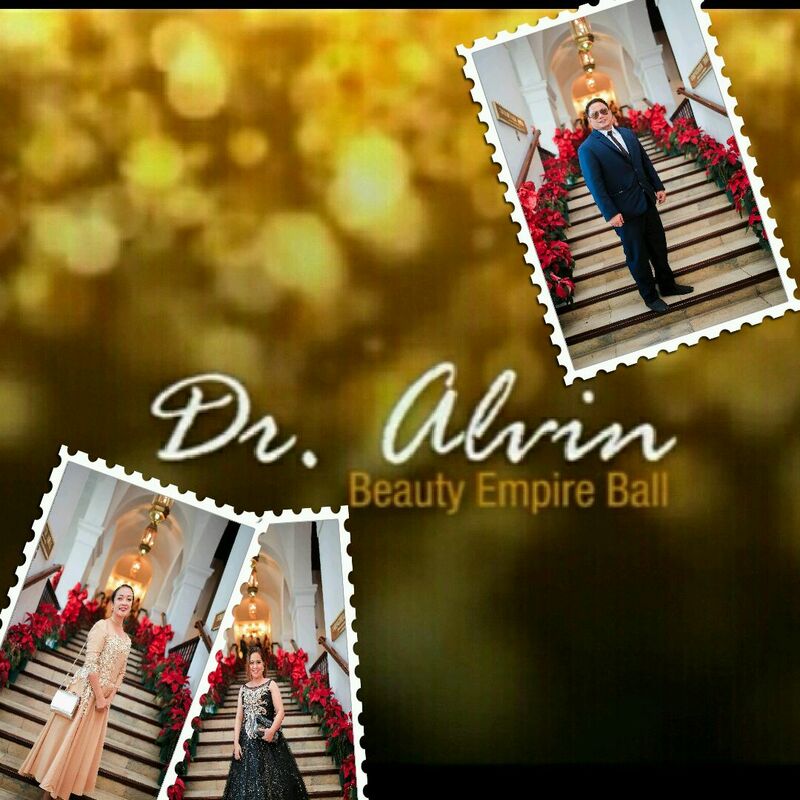 Professional Skin Care Formula by Dr. Alvin is ready to prepare and accompany you to celebrate this success. A.1.a. Tea Tree Soap. An herbal antiseptic that fights bacteria. A.1.b. Vitamin C or Calamansi Soap. Your citrus way to boost skin immune system. A.1.c. Guava Soap. Is your Filipino way to antiseptic. Guava is your conformable way to skin protection. A.2.a. ATS, an antiseptic topical solution that kills acne causing bacteria. A.2.b. AB Pore Minimizer, is a pore cleansing and antiseptic solution that fights bacteria. A.3. Vitamin C Serum “>Vitamin C Serum is your night vitamin to boost up your immune system in the skin and aid in the production of collagen (destroyed when skin is exposed to intense heat). Vitamin C Serum keeps your skin vibrant and young. C.1. Placenta Cream Foundation : is a 4 in 1 cream that acts as moisturizer, anti-wrinkle, make up base, and an spf20+++ sunscreen. C.2 Oil Control Face Powder. For a non-greesy face that ruins your picture image, Oil Control Face Powder does the trick. It leaves a matte finish and serves as sunscreen. Apply every two hours for continuous protection. D.1 Olive Oil Mist: for a shiny healthy hair look. It can also be sprayed to your skin from time to time to keep your skin feel and smell fresh throughout long graduation program. 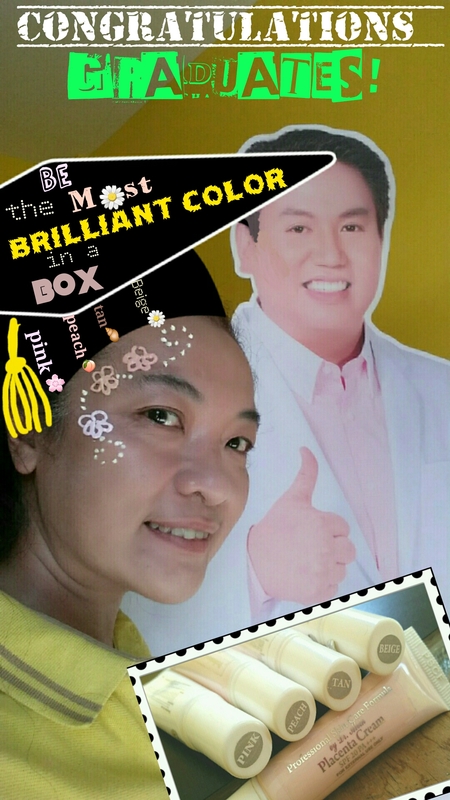 Professional Skin Care Formula by Dr. Alvin is there to celebrate with you. 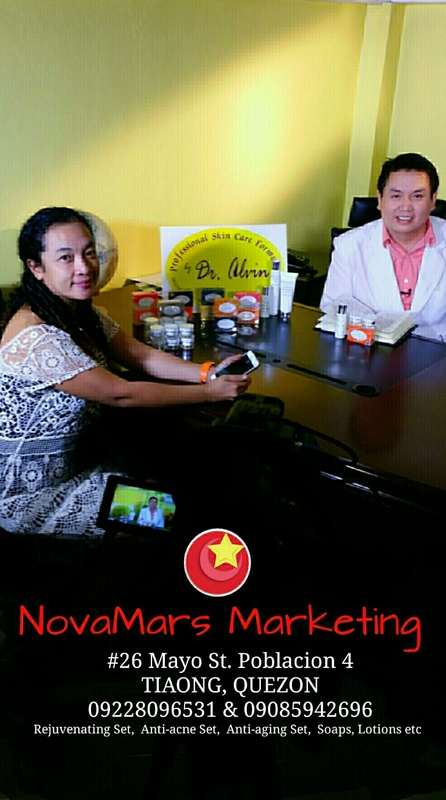 NovaMars Marketing, authorized distributor of Professional Skin Care Formula by Dr. Alvin (PSCF) in Quezon Province has practice anew it’s sense of Corporate Socail Responsibility. Last February 9, 2017 , NovaMars Marketing has open opportunity to two PWD’S to be part of PSCF family . The following Question and answer brings a clearer idea of what CSR is all about. After having read all these definition we can surmise that CSR is an activity of a company or business organization’s that go beyond mere profit but take responsibility of welfare of it’s worker, community and environment in which it is existing. It is like being a good neighbor to where it is standing, hence CSR is also referred to as Corporate Citizenship. How can CSR be practiced ? 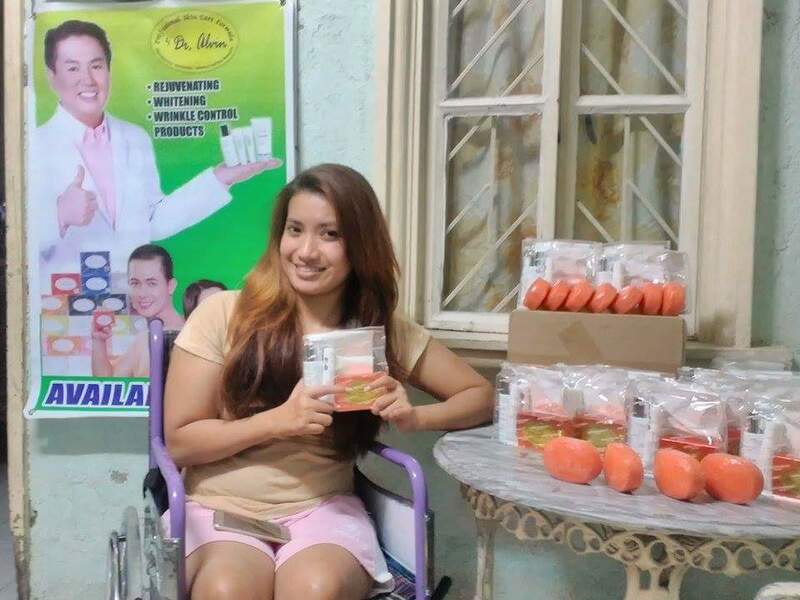 1) Jhuyjhuy Escalora, a lady on a wheelchair has been granted retailership for Professional Skin Care Formula by Dr. Alvin. 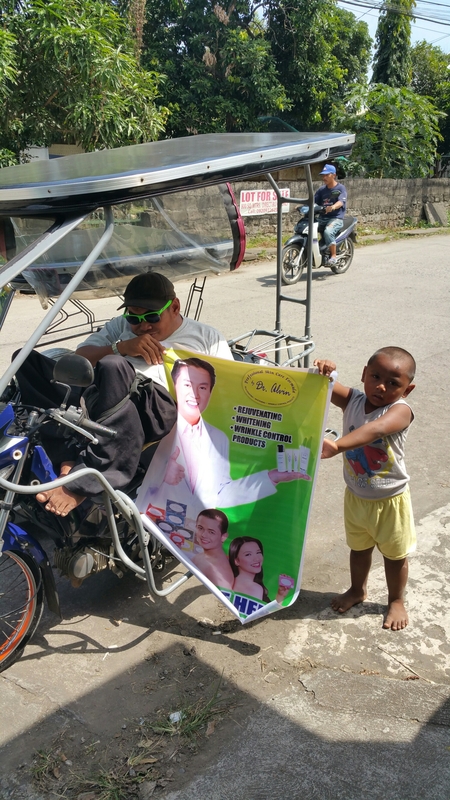 2) George Belarmino, is also granted an delivery service opportunity within sa Tiaong, Quezon. 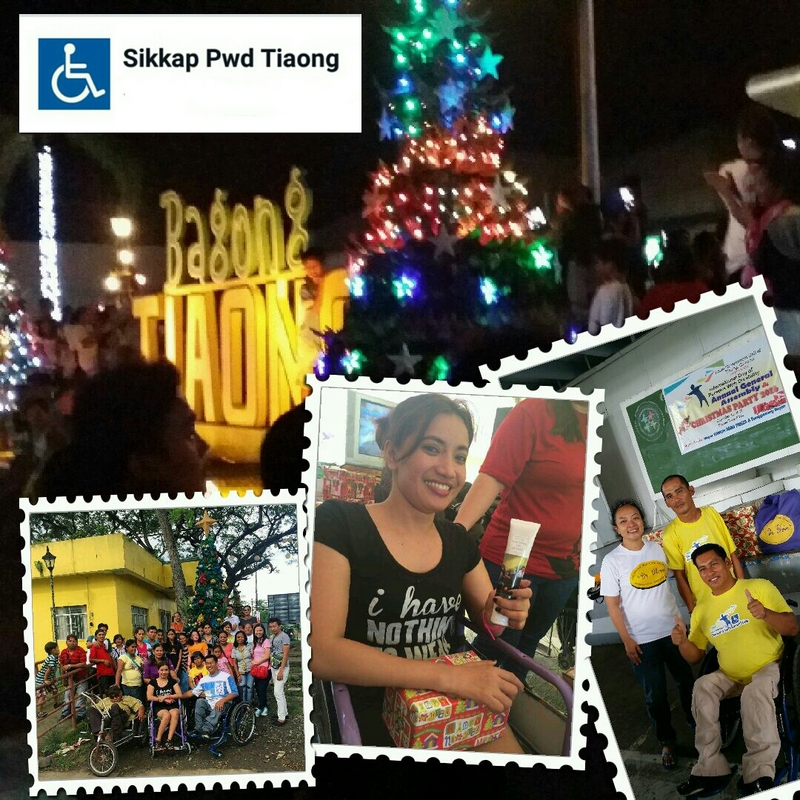 Sir George Belarmino was born with disability to walk nor sit uprightly. 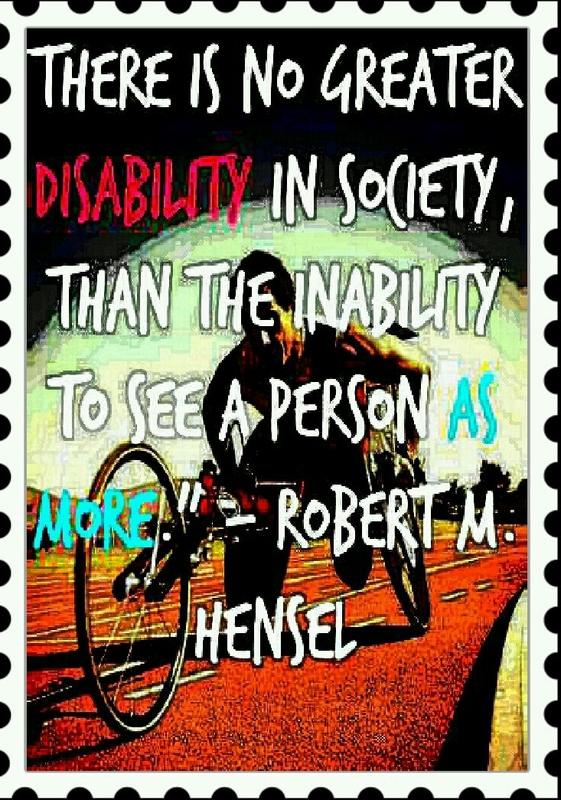 But such is not an obstacle for him to work in order to provide for his family. He thought of a way to run the engine of tricycle through his hands alone. 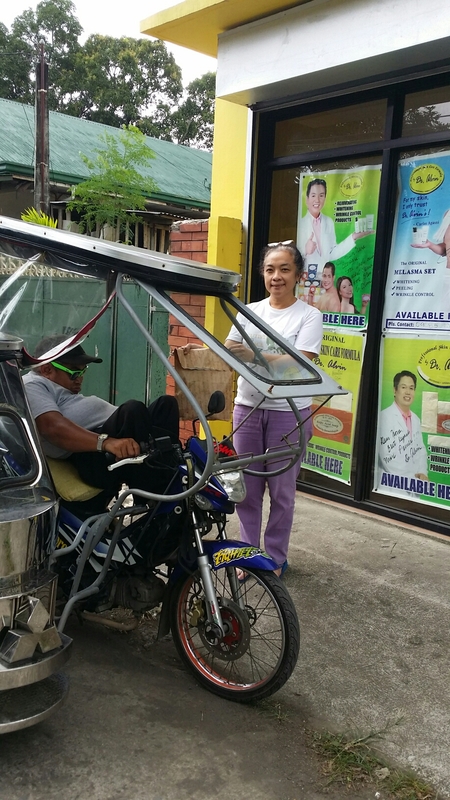 Through that tricycle he was able to make a living by delivering vegetables and send students to and from school. It is in his strength and industry that inspired sa NovaMars Marketing to give a chance to increase his earning. Hence last Feb 13,2017 as a prelude to Valentine’s Day George was given the authority to deliver PSCF by Dr. Alvin to clients of NovaMars Marketing. When time comes that many will patronize him, he will be a reseller soon. What is an effective skin care maintainance that is safe to apply on skin around the eyes and can be used by pregnant women? 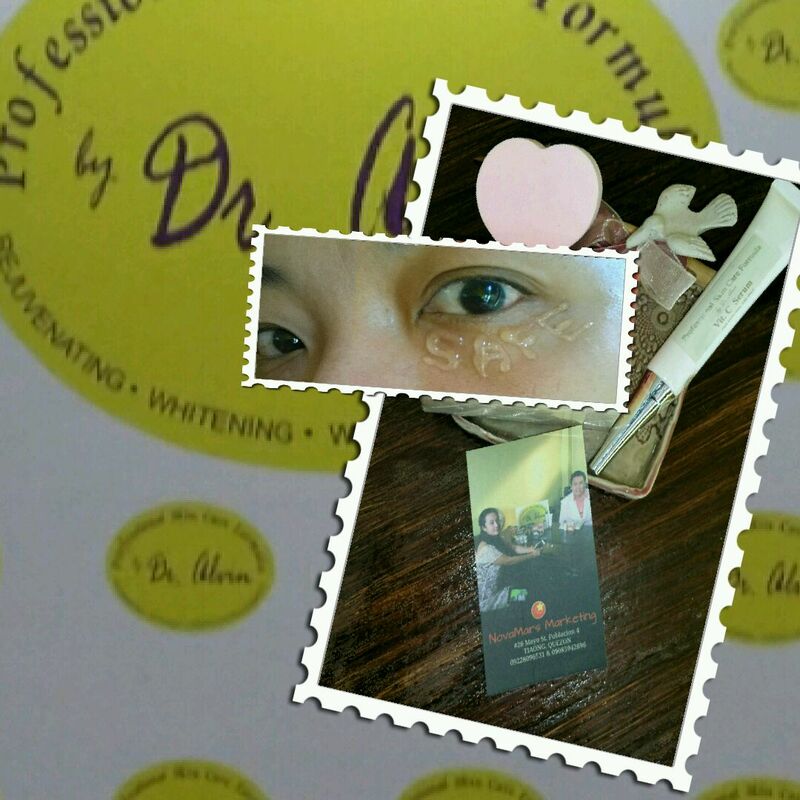 Vitamin C Serum ng Professional Skin Care Formula by Dr. Alvin . It is prepared with concentrated Vitamin that works as anti-oxidant thereby preventing skin damage. Reminders: Whenever applying on skin around the eyes make sure that you eyes are closed. Yet, if however, it accidentally touches the eyes, immediately wash with clean tap water. An anti-oxidant helps prevent formation of free radicals or charged oxygen which burns collagen of the skin. A collagen is an elastic protein in the skin that binds the cells and tissue together thereby maintaing the plumpness of skin. The continues replacement of collagen prevents early signs of aging such as wrinkles. What benefits do our skin gets from Vitamin C serum? Exposure to heat/sun/uv rays can destroy or burn the collagen in our skin. Like frying a bacon this can lead to wrinkles. As we age however, collagen production and replacement slows down and consequently, wrinkles starts showing up on our skin. When Vitamin C serum is applied to the skin, the production of collagen is promoted . Apart from this, like the flesh of an apple that is prevented from browning when soaked in cutrus juice, Vitamin C prevents or lighten age spots and even out skin tone. If used regularly for a long time, Vitamin C lightens the skin. What is the edge of using Vitamin C serum campared to applying natural fruit on skin? Vitamin C serum is prepared with higher concentration of vitamin C compared to what our skin gets from natural fruits. Moreover, it is a stay on or all-night on beauty skin treatment without the risk of attracting insects. What is the advantage of Vitamin C Serum over other skin care products? Vitamin C is natural is a natural health need to boost immunity. When applied to the skin it can easily penetrate deeply into the skin tissue. Apart from that, Vitamin C Serum does leave a greasy or sticky feeling on skin, rather it makes the skin velvety smooth to touch and attractively kissable. REMEMBER: Always do a patch test before trying on a new skin care products o.